Spring time is here!! Well not quite... April Showers and All, gotta love good ol' England! Anyway, I am excited about the spring because I have officially found some excellent tropical, summery, springy type makeup! In this GRWM video I not only discuss some trending topics but I also try on some fab makeup by Sacha Cosmetics! 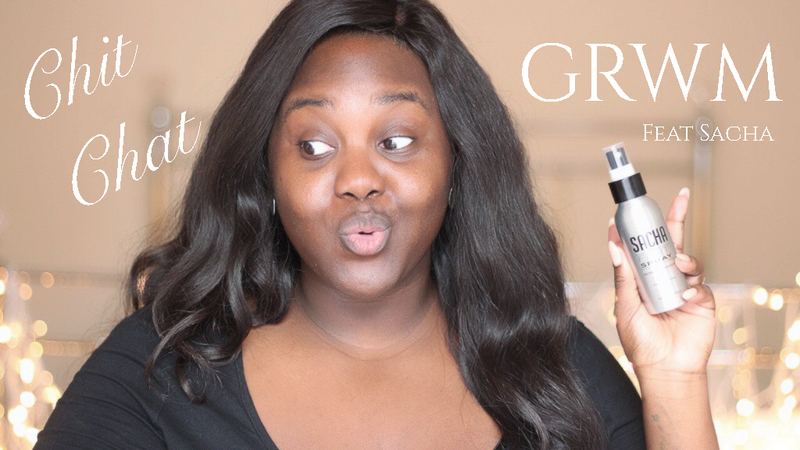 The products were sent over to me for a review and of course in true Chanel Boateng style I done it as a GRWM! My Favourite is the foundation, ooh and lipstick, oooh ooh and also the blush! To be honest, this is an AWESOME brand, true pigment and holds very well! In any case, writing service https://essaydragon.com/essay-writing-service will help you with writing your essay. I know it because I had such experience in college.